Congratulations to all co-authors on the successful publication of their research in ESBL’s comfort chamber (affectionately, the Pickle Box). There has been a lot of excitement in the press; some links to articles in the media are listed below, and are also located at the end of the article on the PeerJ website. 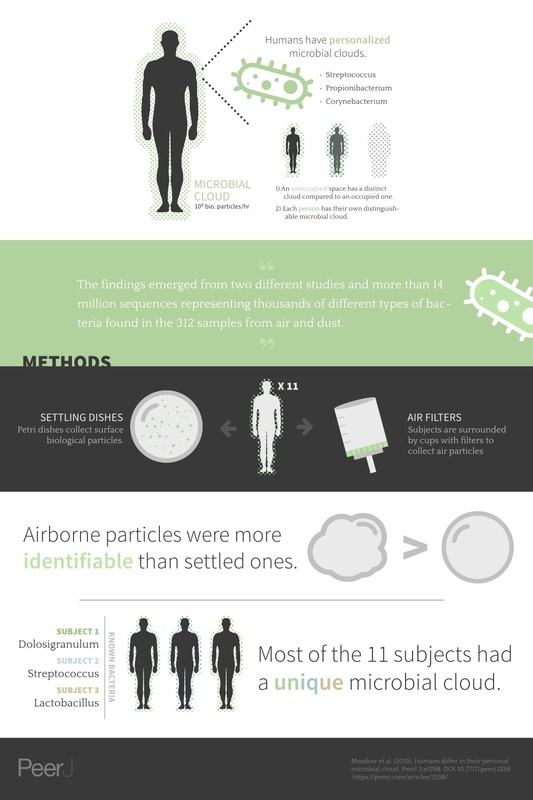 PeerJ constructed this simplified, infographic summary of the study.